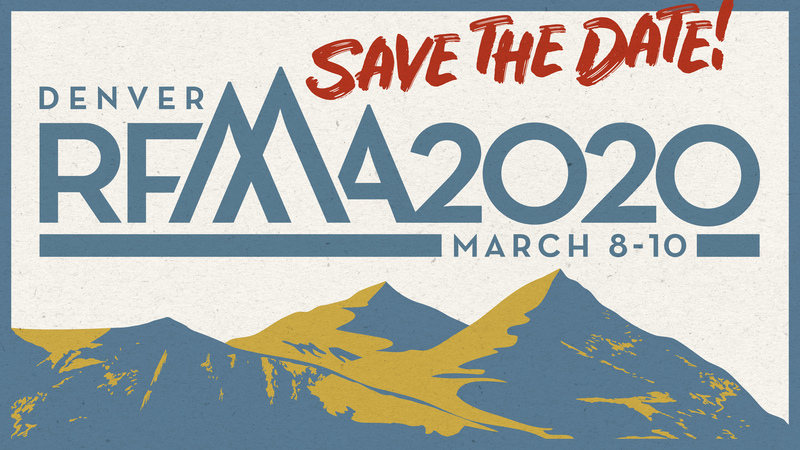 Save the date for our RFMA 2020 Annual Conference in Denver, CO, March 8-10th, 2020. RFMA 2020 is the premier annual event for restaurant facility professionals to gather with peers, vendors and other industry-shapers under one big roof. Check back for more information coming soon!